Oyo Rooms has begun 2016 by expanding into unchartered waters – it has become the first Indian hotel aggregator to expand overseas. The company, which operated in only 3 Indian cities in 2015, now operates in 165 cities and has 4000 properties bearing its name. 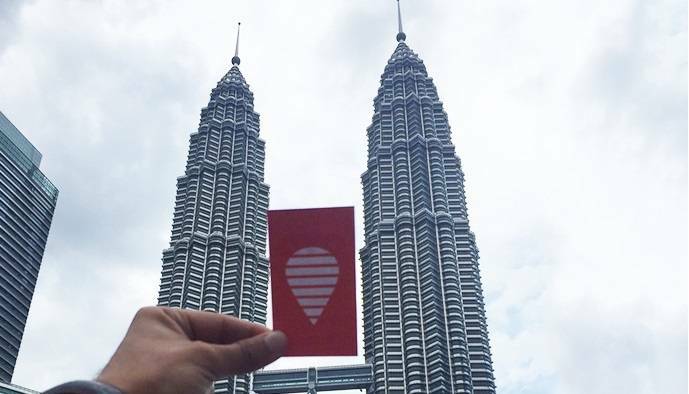 Oyo Rooms launched in Malaysia, with 3 properties now available in Kuala Lumpur. “A small team at OYO worked very hard last 3 months to launch OYO in the international market. And after a December of stealth testing, I am happy to announce that you can now officially check into an OYO in Kuala Lumpur.”, said Oyo’s 22 year old founder Ritesh Agarwal. 2015 has been an eventful year for the company. The beginning of the year was marked by a fierce rivalry with Zo Rooms, which often turned ugly, with a case being filed in the Delhi High Court. As the year progressed, Oyo seemed to expand faster and raise more money than its rival, which culminated in reports emerging that it would acquire Zo Rooms. While the acquisition still hasn’t officially been announced, Oyo has established itself as the premier player in the budget hotel aggregator segment.